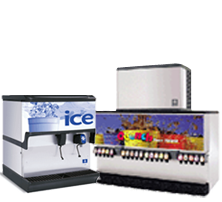 StarSouth Distribution is a discount supplier of all ice makers, ice machines and related ice machine service parts. This quality commercial equipment is made for use in restaurants, schools, hotels, supermarket, and convenience stores. Founded in 1997 by Richard and Susie LEsperance, StarSouth Distribution has been providing quality refrigeration products for sale and rent. Discounted and direct to you, StarSouth Distribution gets you the refrigeration equipment and parts you need at affordable prices. Arctic Air & Refrigeration Inc. is a contracted service representative for Manitowoc Ice Machines. For servicing or installation on any product in the Manitowoc food service group, in or out of warranty, we are your #1 choice for outstanding customer service. We have an A+ rating with the Better Business Bureau. Manitowoc has one of the highest reputations in the ice machine market. 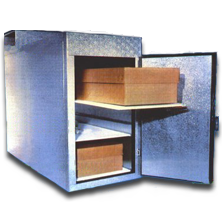 Leer Ice Merchandiser products are well known for ice storage. Leer merchandisers are the only brand to be listed by Underwriters Laboratories (UL) in the United States. True manufactures a fine line of commercial equipment for restaurant and school use. A subsidiary of Manitowoc, Servend makes award winning beverage dispensing equipment. 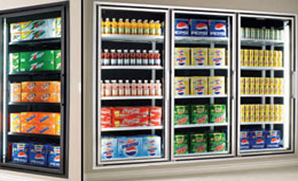 Daeco walk-in coolers and freezers are finely manufactured products and an economical supplier of panels. Glass doors and illuminated cabinets provide high visibility so that products inside get noticed. Economical automatically controlled storage with no special power requirements. We look forward to assisting you with your new ice maker, cooler and freezer. If you have an interest in any of the great products we represent please feel free to call (813-264-2273) for any information that may help you. We are happy to answer any questions about the products we supply and service. 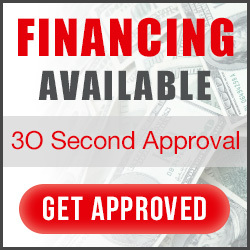 We have leasing options available and usually we can ship your order the same day.